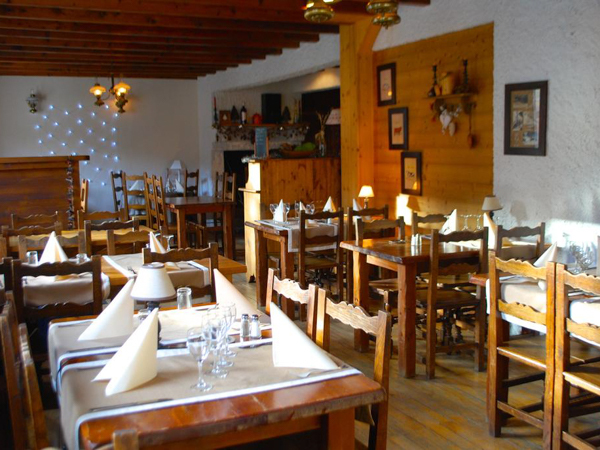 The Christiania is a cosy auberge-style hotel right in the centre of the small village of Arêches-Beaufort, yet in a peaceful location away from the hustle and bustle. 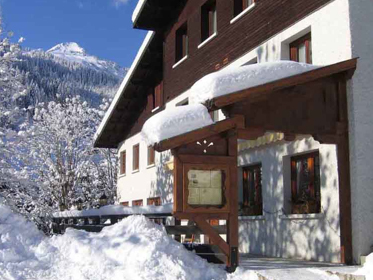 It has on-site ski hire and very easy access to the slopes, either by bus – the bus stops directly in front of the hotel – or a short walk (100m), and is an ideal group location. 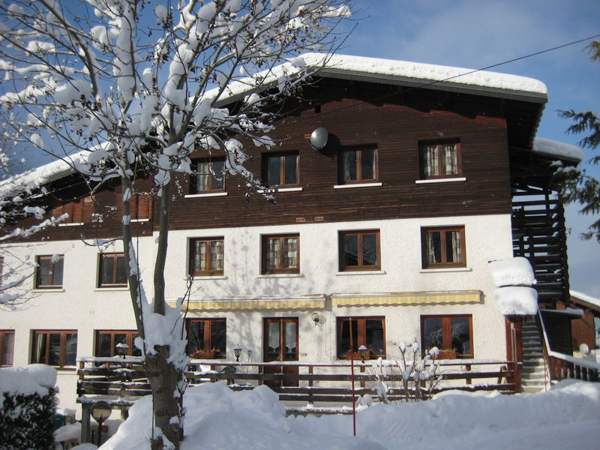 Excellent food, and a high level of service from Anne and her team, will ensure that your group or family’s stay is hassle-free, with optimum skiing time. The team is highly experienced in working with groups, and is very flexible with regards to arrangements, including being able to offer twin and family rooms, group dining and help with organising group activities. Your great value inclusive stay features buffet breakfasts, afternoon tea & cake, 3-course dinner with wine and coffee – plus a welcome drink on your first evening! Stays at Hotel Christiania are available for groups or families of 6 guests or more. Please contact us for further information and to check availability. The Christiania has 21 ensuite bedrooms on its first and second floors, with great views of the mountains or village. Most rooms are 2 person twin / doubles; there are also 4 larger family rooms, which sleep up to 4 in twin / double beds plus an adult-sized bunk bed. All rooms have fluffy duvets plus extra blankets, and bath and hand towels are provided. They also come equipped with a telephone, TV, a hairdryer and free WiFi. The hotel’s restaurant / dining room is the cosy hub of the hotel, with a small bar. There is also a functional lounge and games room to relax in with friends or family. 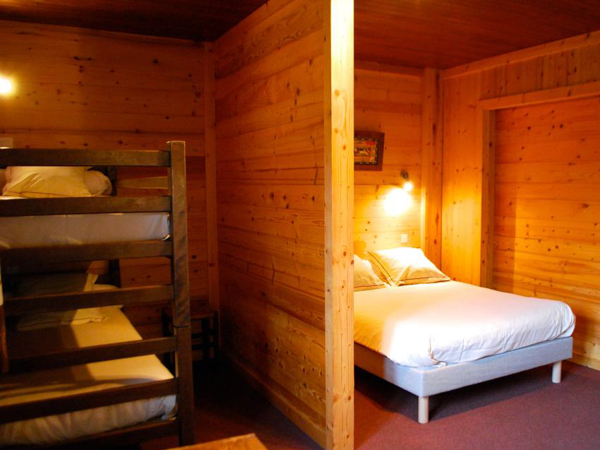 There is also on-site ski hire, a ski and boot room to store your gear, and a room is available on your final day, to shower and change after your last day’s skiing. In the dining room you shall enjoy some great home-made food. 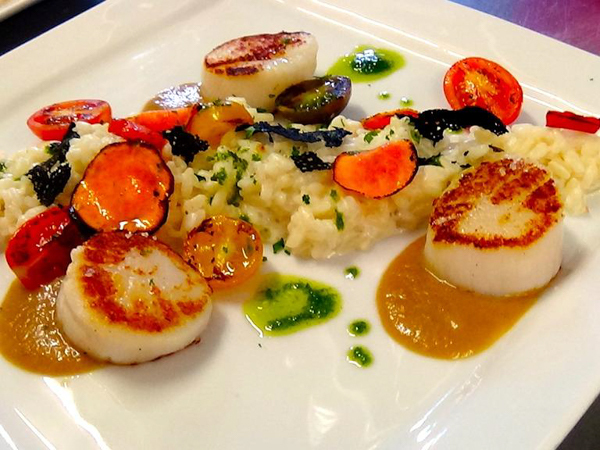 All dishes are prepared using only fresh, local ingredients to ensure you have a memorable culinary experience. 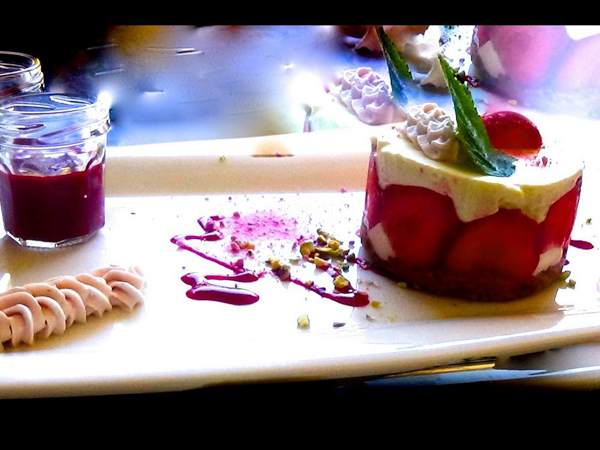 The restaurant can also make special arrangements for all dietary requirements. Catering is offered on a fully catered basis, including a continental breakfast, afternoon tea & cake, plus a 3 course meal with wine and coffee/tea included. You will also receive a welcome drink on arrival. Stays at Hotel Christiania are available for groups of 6 guests or more. Please contact us for further information and to check availability. 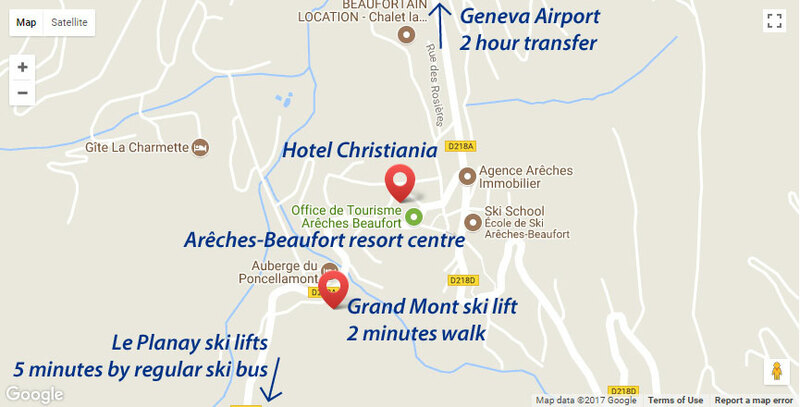 The hotel is just a short walk from the slopes and ski lifts, and the bus stops right in front of the hotel. The eco-resonsible resort of Arêches-Beaufort is a 2 hour transfer from Geneva Airport, and is an ideal location for trying out ski touring, as well as having excellent off-piste back country terrain for the more adventurous. The area offers high altitude skiing in the 2 sectors of Le Grand Mont and Le Planay. 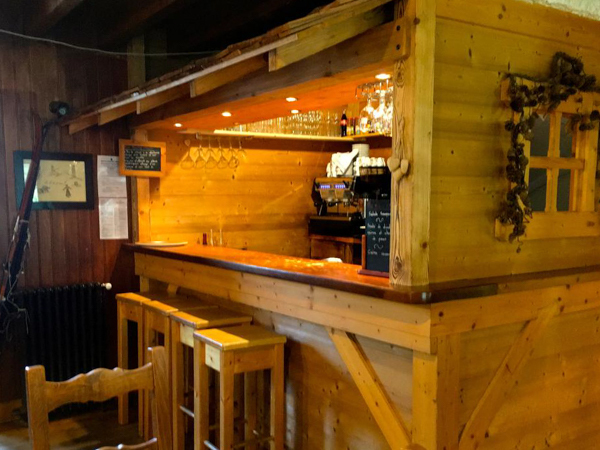 Hotel Le Christiania is also very convenient for the resorts’ bars, restaurants, shops and other facilities just a short walk away, as it is in the heart of this authentic Alpine village that operates all year round. Fully catered – breakfast, afternoon tea, dinner with wine and coffee plus welcome drink. Airport transfers on Lite Packages are included for flights scheduled to arrive into Geneva between 1500 to 2115, and for departure flights taking off at 1600 or later. On departure, your airport transfer will leave resort 4 – 4.5 hours before your flight time, meaning an evening flight from about 2030 onwards will let you ski all day on your last day. 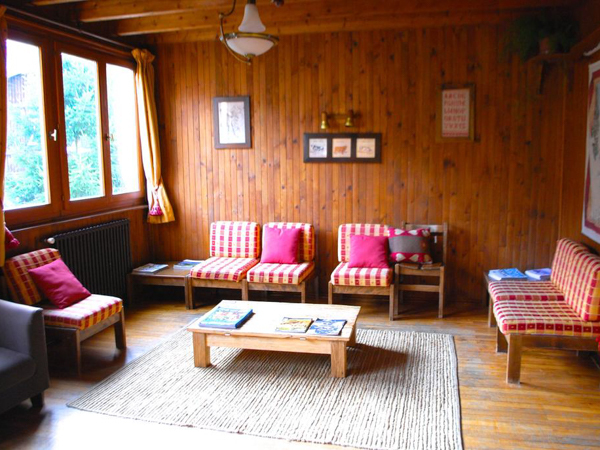 Stays at Hotel Le Christiania are available for groups or families of 6 guests or more. Please contact us for further information and to check availability. Stays at Hotel Le Christiania are possible all through the winter season until mid-April, for groups of 6 guests or more. Stays are on a catered chalet-board basis – breakfast, afternoon tea and 3-course evening meal with wine and coffee, plus free welcome drink on arrival. All stays at Hotel Le Christiania include a full Arêches-Beaufort lift pass, covering 50km of skiing. Ski and snowboards are available to hire on-site at Hotel Le Christiania in the Gaspard Sports ski hire shop which is located downstairs. Word-of-mouth recommendations are important to us. Click on the TripAdvisor logo to see the many reviews from guests who’ve stayed at Hotel Le Christiania. Want to stay at Hotel Le Christiania... ?